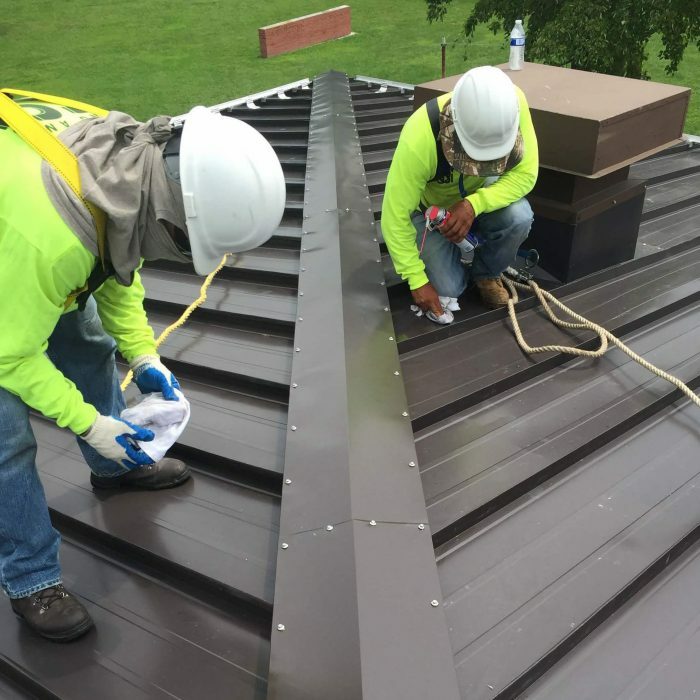 To be a commercial roofer takes specialized knowledge. You need an eye for quality, a desire to be a better craftsman and above all a respect for the safety of the people you work with. 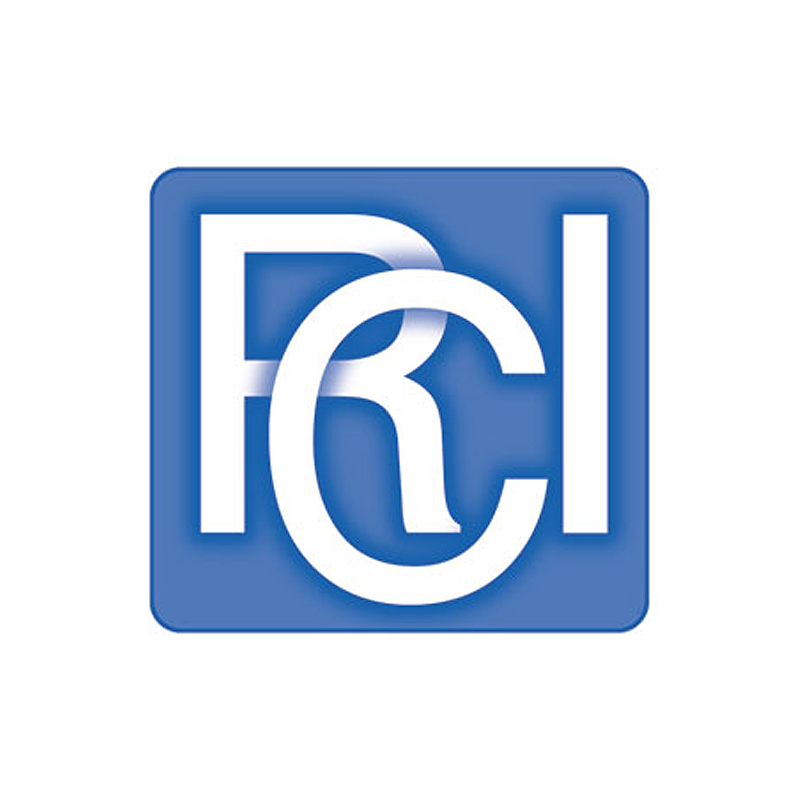 At RSSI we are dedicated to these ideas so we can better serve you. 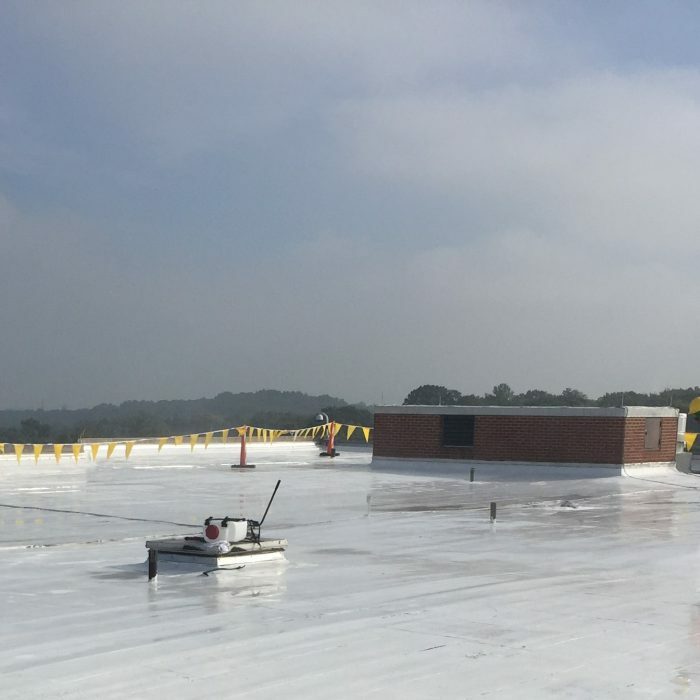 Our team of certified installers and service technicians have been working on large scale commercial and government roofing projects since 2011. In that time, we have learned the importance of partnering with our clients to ensure that the solutions we provide always exceed expecations. Every project has its own set of challenges. 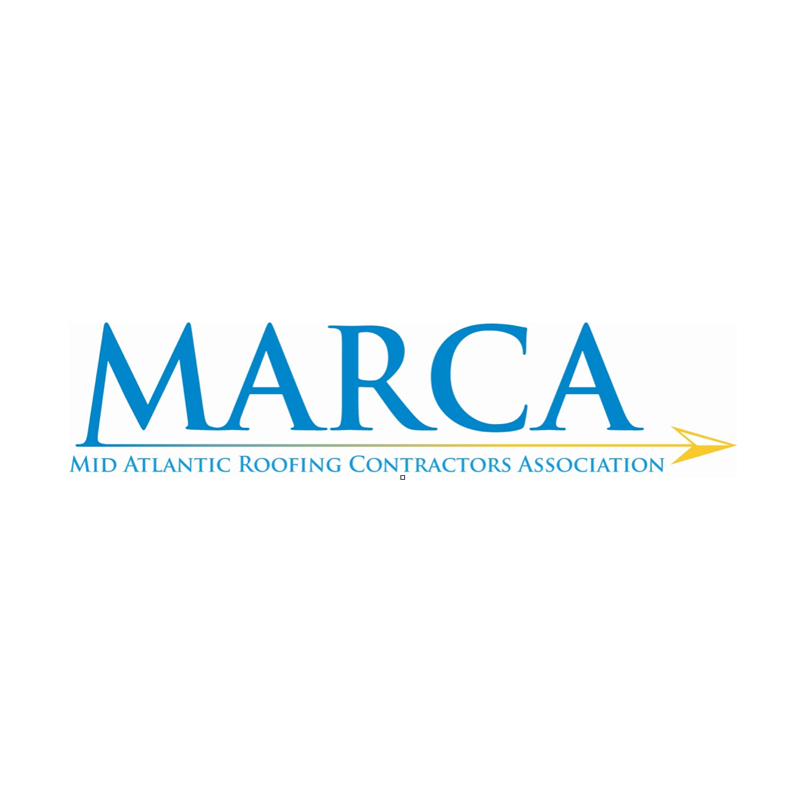 We have the knowledge and experience to help you select and install the best roofing system for your needs. 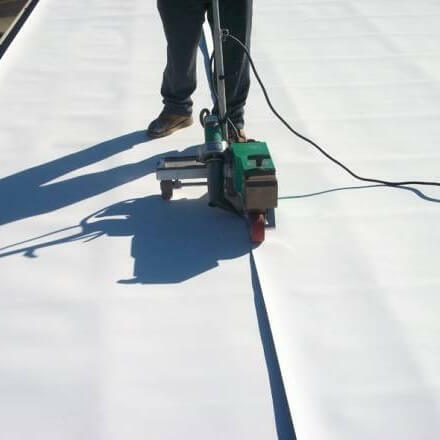 From traditional shingles through modern coatings; we have you covered. We pride ourselves on being more than just installers. Over the years our team has accumulated a deep well of professional knowledge and experience. Whether it’s repairs, maintenance or emergency disaster response, we’re here to help you protect your investment. 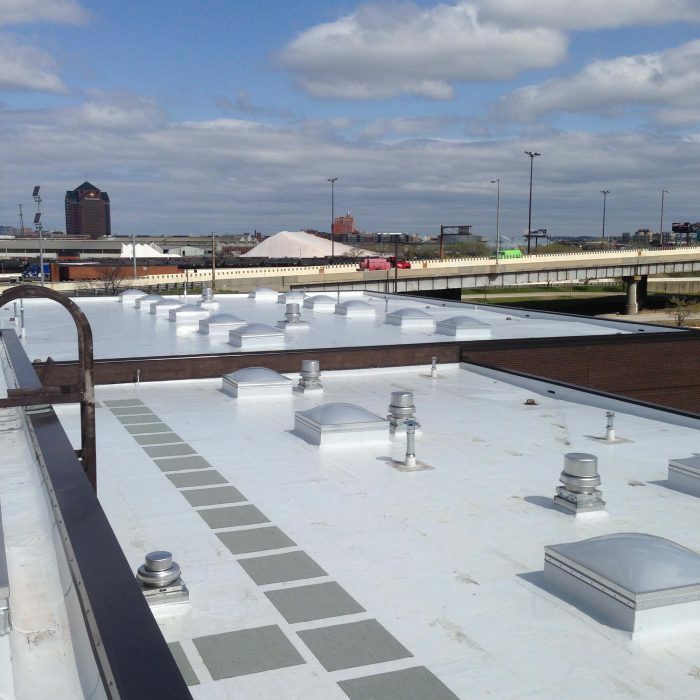 We have extensive experience in installing all of the major commercial roofing systems. 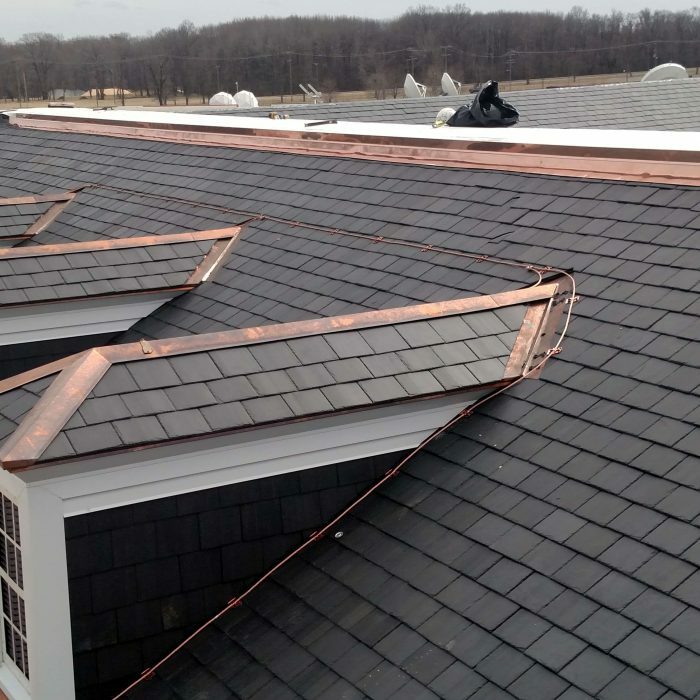 Sometimes roof replacement isn’t the answer, cost effective repairs may be all you need. 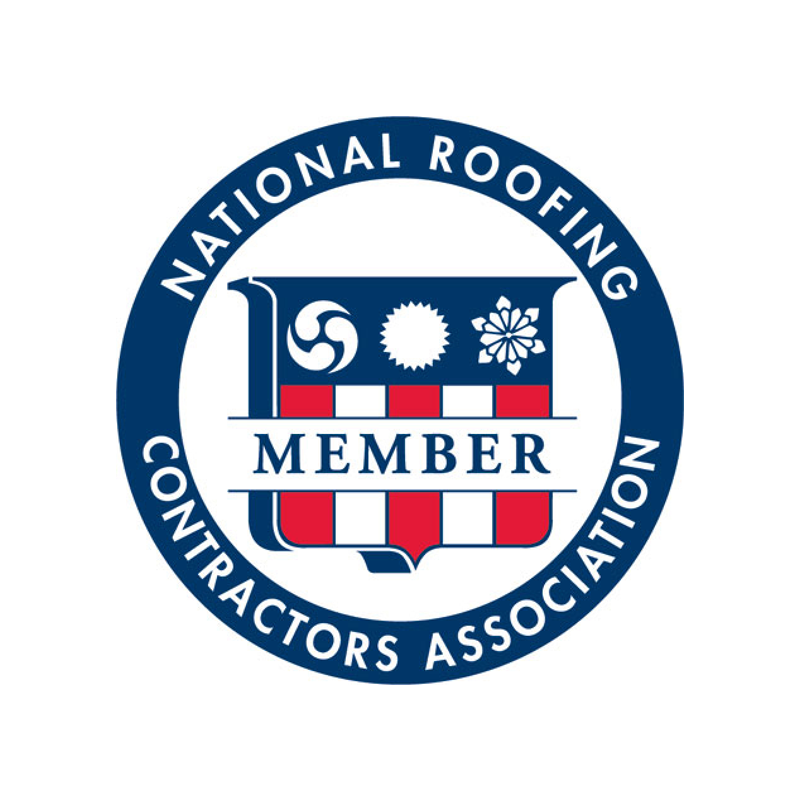 We can assist you with preventative maintenance to keep your existing roofing warranties in good standing. With our full sheet metal fabrication shop, we are able to custom fabricate all of your metal flashing needs, quicker and more cost effectively. 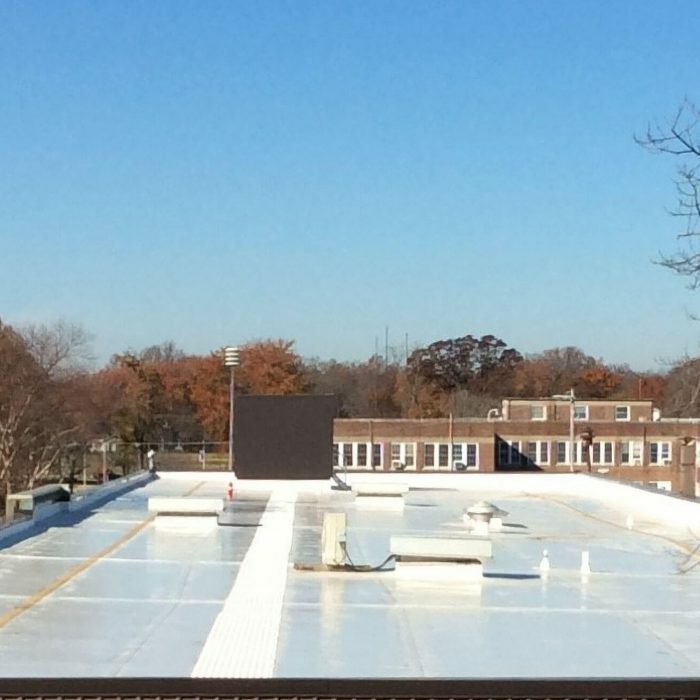 We have years of experience in installing all of the major commercial siding and wall panel systems. Have an emergency? 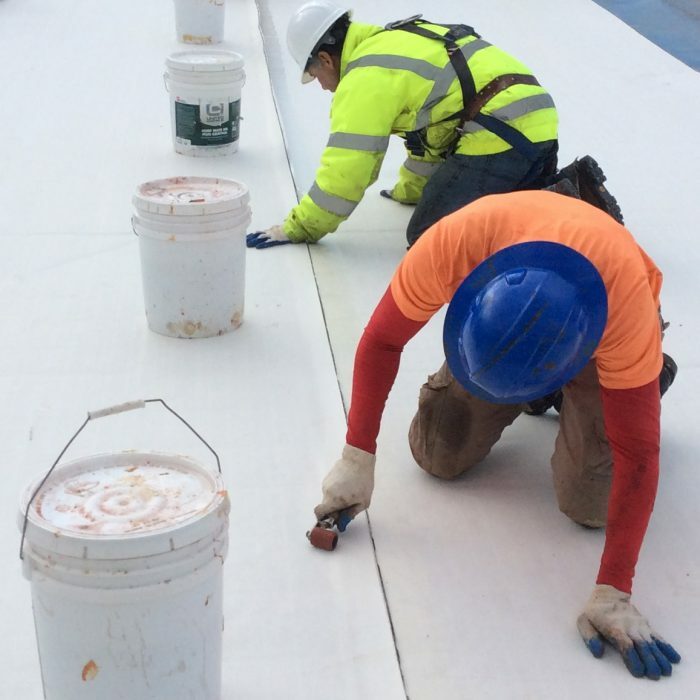 We can provide temporary roofing systems in response to storm damage and natural disasters. Craftsmanship and quality are extremely important to us. 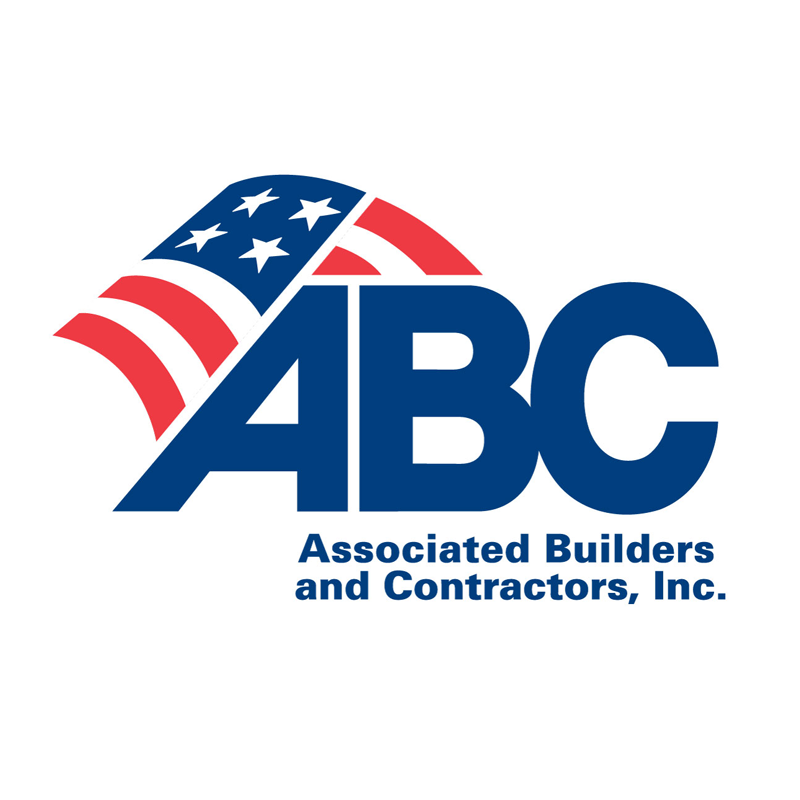 Let us assist you with design recommendations or complete design build services. If left unchecked, heavy snow can cause major damage to your roof system. We are here to help in an emergency. 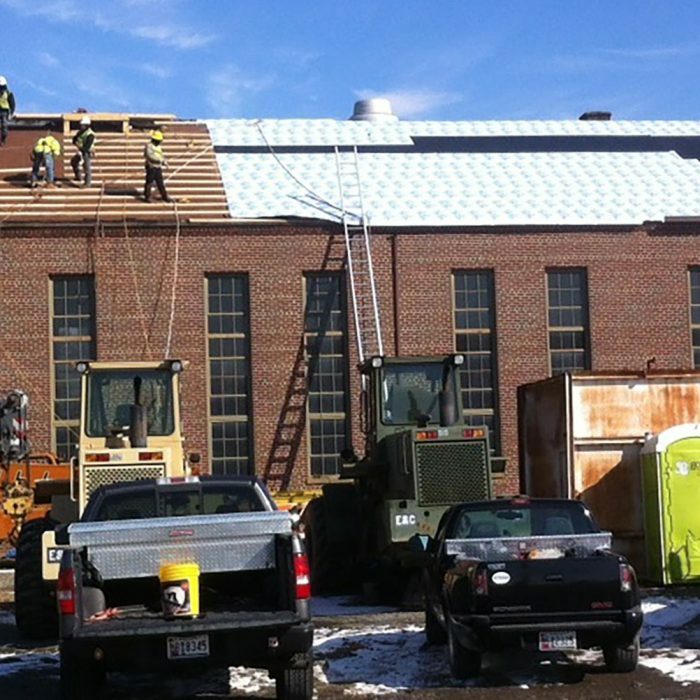 Founded in 2011, RSSI Roofing Company specializes in commercial and government roofing installations and services. An Equal Opportunity and Affirmative Action Employer. A VEVRAA Contractor not discriminating against the disabled or Veterans.